The Susan G. Komen Philadelphia branch will retire its Race for the Cure after 28 years and smaller fundraising returns, replacing it with a walk meant to engage increased participation. After 28 years, Susan G. Komen’s Philadelphia branch will replace its iconic Mother’s Day tradition Race for the Cure with the newly envisioned More Than Pink Walk. The decision comes after dropping registration numbers, even though people continued to turn out. “Our mission is to educate and save lives,” she said. That’s what the More Than Pink walks are intended to accomplish. Coming to Philly Sunday, May 12, the event will have several key differences, such as registration being mandatory to enter the event. The route through the city and along the river will be replaced by a walk from the Philadelphia Museum of Art at Eakins Oval to Logan Circle and back, which participants can complete as many times as they like. There will also be tents on site representing Komen’s four organizational pillars of research, community, care and action. Walk into a research tent for example, Grobman said, and look into microscopes to visually compare cancer and non-cancer cells. “Instead of the event experience being diluted with people simply looking for something to do on a Sunday morning, every participant will have a personal breast cancer mission,” she said. 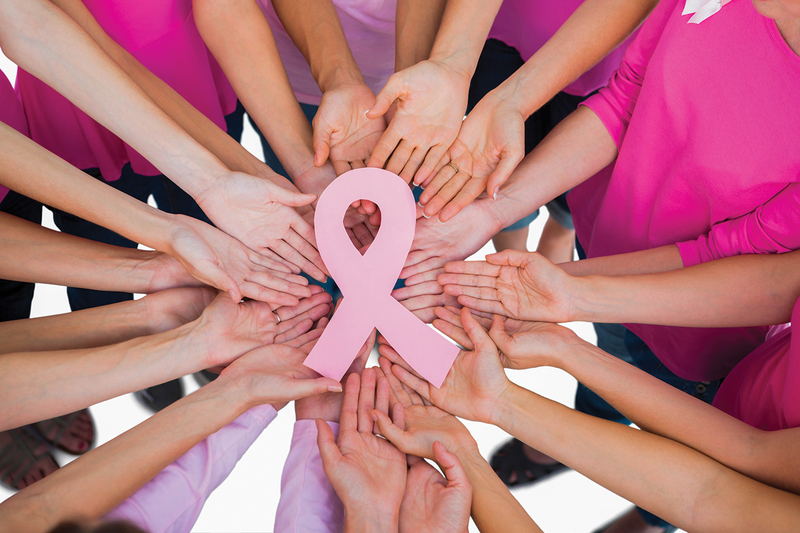 All of Komen’s 100-plus affiliates will make the switch by next year. More Than Pink is meant to represent an evolution in Komen’s mission that embodies taking more action. Since 1991 the fight against breast cancer has grown exponentially, and More Than Pink represents the growth in knowledge, awareness and commitment to the fight. Of the thousands of people who registered for last year’s Race for the Cure, only about 500 registered as runners. Steve Reilly of Dietz and Watson, which has partnered to do the race with Komen 10 years as of this year, said walking will encourage more of a community atmosphere. Since 1991, fundraising from the Race has allowed Komen Philadelphia to distribute more than $62.5 million in grants to fund programs from local hospitals and outreach community health organizations. It’s also funded more than 176,500 free mammograms for women in the community and contributed approximately $27 million to breast cancer research. Seventy-five percent of the money raised through the More Than Pink walk will support Komen Philadelphia initiatives such as the Komen Philadelphia Community Grants Program, free services such as mammograms and clinical exams, and support for survivors, caregivers and more. The remaining quarter goes to research for understanding metastatic breast cancer, discovering new treatment and technologies and increasing access to clinical trials.